The upcoming Kirin 710 is fabricated on the 12 nm stepping and comes with Cortex-A73 cores, while the Snapdragon 710 is expected to come with the 10 nm Cortex-A75/A55 cores, so Huawei's chips will probably be featured in more affordable mid-range smartphones. 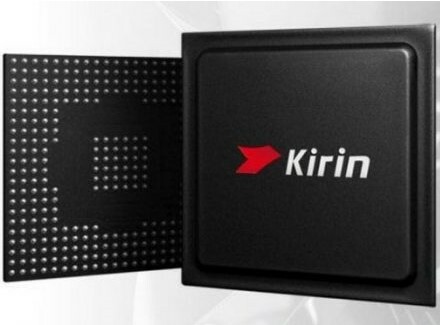 The only stronger spec on the Kirin 710 is the dedicate NPU derived from the Kirin 970, but the Snapdragon is also capable of AI processing. Huawei is planning to launch a competitor for Qualcomm’s Snapdragon 710 mid-range mobilie SoC. Of course, the production will be handled through Huawei’s subsidiary HiSilicon Technologies, since Huawei is not in control of any fab facility itself. According to DigiTimes, the new mid-ranger will supersede the current Kirin 659 SoC and will include ARM’s Cortex-A73 chips fabricated on the 12 nm stepping at the TSMC foundries. 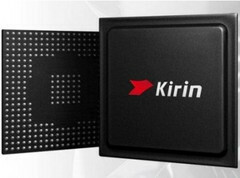 The major selling point for the Kirin 710 is its integrated Neural Processing Unit derived from the high-end Kirin 970. Qualcomm’s Snapdragon 710 does not have a dedicated NPU, but it does feature AI capabilities, plus it is fabricated on the 10 nm stepping at Samsung’s foundries. Moreover, the Snapdragon 710 will use a combination of Cortex-A75/A55 cores. Sources close to Huawei claim that the first smartphones to use the new Kirin 710 are the Nova 3 models that should come with 19.5:9 ratio screens and dual-lens cameras in July. Additionally, there will be two more models codenamed PRA-AL00 and PRA-TL00 to feature the new mid-range chip. Huawei estimates that 140 million handheld devices will be shipped throughout 2018, and at least 50% may represent mid-range models. Meanwhile, the Snapdragon 710 is already featured by Xiaomi's Mi 8 SE, plus it is scheduled to be featured in models from Google, Oppo and HMD (Nokia).